Classical guitar, Renaissance ensemble. Graduate, Cornish School of Allied Arts. Studied at American Conservatory, Fontainebleau, France. Teachers include Nadia Boulanger, Eva Heinitz, Barna Kovates. Former faculty, Lakeside School, Seattle. Former Director Cornish Consort. 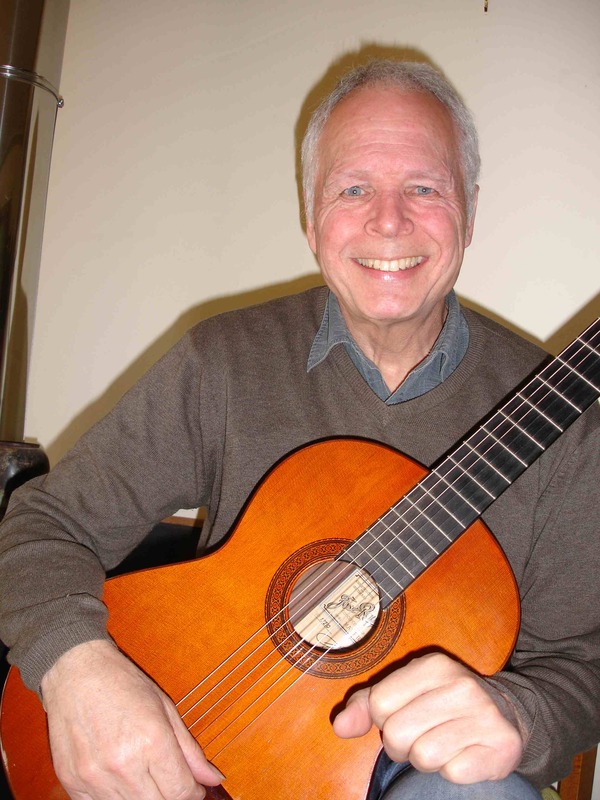 Currently teaches classical and jazz guitar in Seattle, Washington.